The look of the new machine split into 4 quadrants - tickets, season passes, charging your Suica card and getting a new Suica card. JR are changing over some of their ticket machines to this new version. At Shinagawa Station, the staff were putting up posters and showing people how to use the machines on the weekend. JR staff members putting up the poster for the new ticket machines. Looks like JR is pushing ahead with the new technology and getting more people to use their SUICA cards. The old white or orange backed tickets may become collectors items. Do you use electronic payment for transportation in your part of the world? Hmmm .. I don’t remember the SUICA machine I used in Ueno back in November 2009 looking different than the one in your picture, or maybe it wasn’t as colorfull an interface’ (for sure I know it had the sidebar, cause that’s where you can chose for English, but purchase an upgrade for your SUICA a few times and you can get by with the Kanji version too) oh well my memories might be playing tricks with me haha, I use those machines usually 2 times on any given Tokyo trip ;I end up filling up my SUICA at Ueno after coming from Narita with 20.000 Yen, and not have to worry about it for most of my trip unless I also do Conbini purchases with them. Over here in Holland they’ve only just in 2009 rolled out a simular method to SUICA. So we’re very much behind and it’s still not running as smooth as it should; personally I use a monthly subscription for both train and bus/subway combined. The subway has fully stepped over to the “OV Chipcard” as they call it, but bus and train paper subscriptions are still handed out if you don’t have a personalized OV chipcard with a subscription allocated to it. So unlike the SUICA you can get at SUICA terminals, the personalized OV Chipcard is linked to your personal ID/Bank account and what not. Anything you travel on it, if you don’t have a subscription is deducted from your bank account inmeadetly by checking in/out gates. It’s a shame that they just didn’t license and adopt the tried and proven SUICA technology, the OV chipcard has alot of bugs at the moment. And it can’t be used outside of the public transport system like you can with the SUICA (Conbini,vending machines,taxi) – Aside from that, since at the moment it’s still such a mess and different public transport companies hurried to launch this .. consumers end up with 2-3 different cards ! You know I always wondered whilst in Japan, why the hell people were still using those orange/black paper tickets with SUICA just being so darn handy 🙂 ! The only paper tickets i end up with are for the Keisei skyliner, but I can live with that haha. 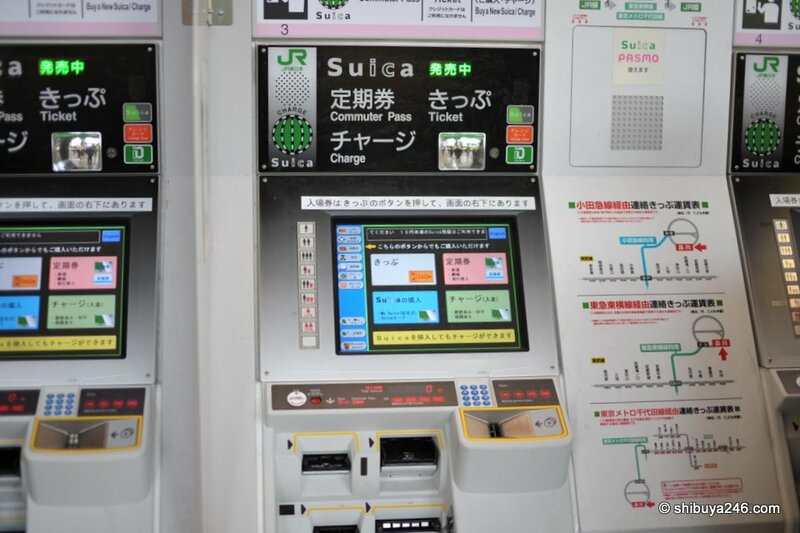 RT @tweetmeme JR Suica Ticket Machine, Japan Trains http://bit.ly/9O40pu Added value to help make your trip in Japan more comfortable. If I make it over there it would be good for me to have it fully loaded up so i won’t run out. How do you pay for loading it up? All I have right now is a credit/debit card from my bank. Can that be used for payment? First you purchase a SUICA card, if my memory serves me right (mine is 2 years old already; cards have an expiration date set for 15 years so I heard) it will set you back 2000 yen, 500 yen of that is the deposit for the card (you can get it back if you return the card;i opted to keep mine) and 1500 yen is usable credit already, for instant usage. They took off their shoes to go up there. In my neck of ze woods they’d just stepped on it with shoes leaving markings and not caring to remove them. Suica is very interesting, here in Italy they are trying to put up a system of cell phone payments and other cards (magnetic that beeps at boarding on buses etc). Highway tolls are already available with a little machine that automatically bills. We are always late, and most of the times solutions come by copying. 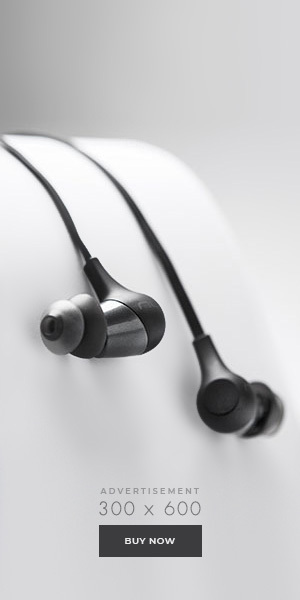 I hope Japan invades us soon ^^ (technologically). ^I went on this page just to comment that too. In north america, they wouldn’t give a poo about putting up the retractable fencing. Who would have the time to do such a thing? Such a clinical, japanese-only lifestyle which I adore. People actually care. Taking the shoes off, I’ve seen workers stand on SEATS when replacing a lightbulb. Nobody cares. Thanks for this post, I’m planning a trip to Japan at the moment and anything like this is so useful…the new machines look complicated…fingers corssed I can figure it out! By the looks of things they are just like an Oyster Card in London? I’m impressed that these three guys took their shoes off.